If you are looking for an electrician who will provide you with the best electrical solution possible for your needs, we would love to help out. Please fill in the form below and we will be in touch! 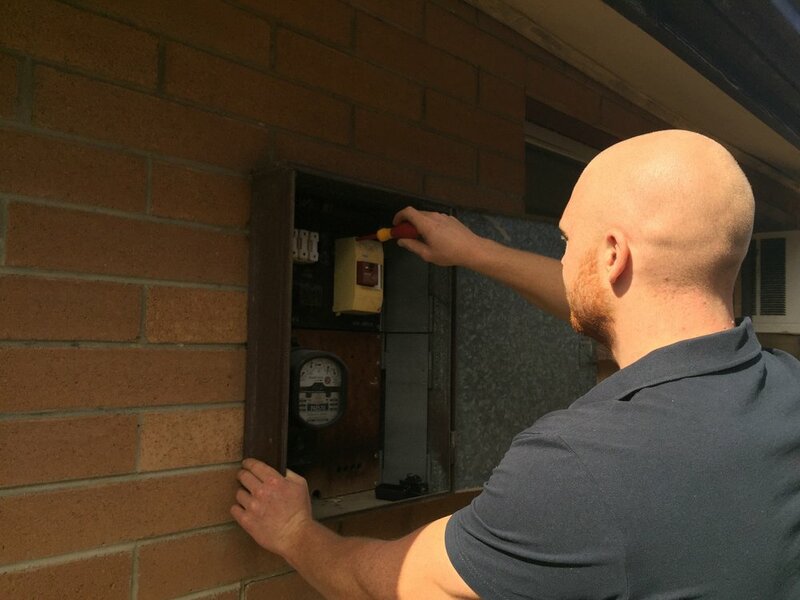 We provide electrical services to Port Adelaide and all surrounding suburbs within a 30 km radius. Our electricians are honest, polite and respectful of your home or business and will listen to your needs. Please contact us to discuss your next electrical job!